Nations around the world continue to make conscious efforts in educating their citizens about the dangers that the world has been facing. One of the most famous of those efforts is the billion acts of green. As technology progress, the world’s condition does not. The annual Earth day strives to remind people that we are living in a very small world and that we all need to do our part in preserving the environment for the future generation as much as possible. 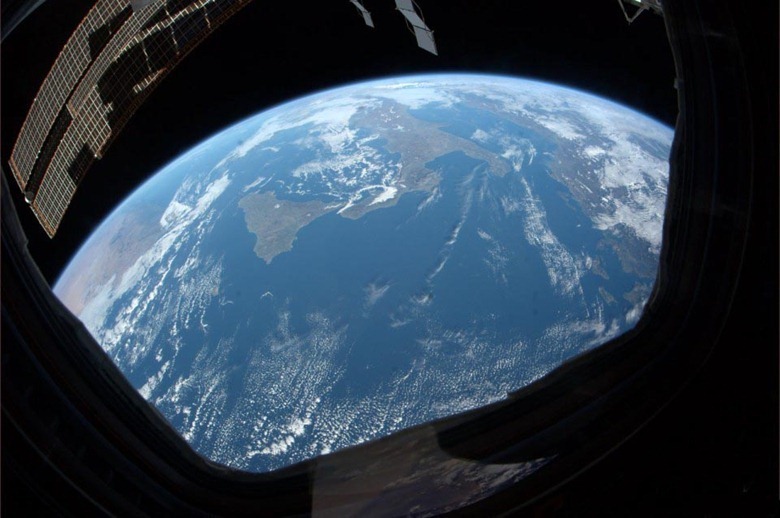 One of the most amazing and captivating moments during the Earth day was an astronaut’s view of the Earth sent by the Italian astronaut Paolo A. Nespoli aboard the international space station. 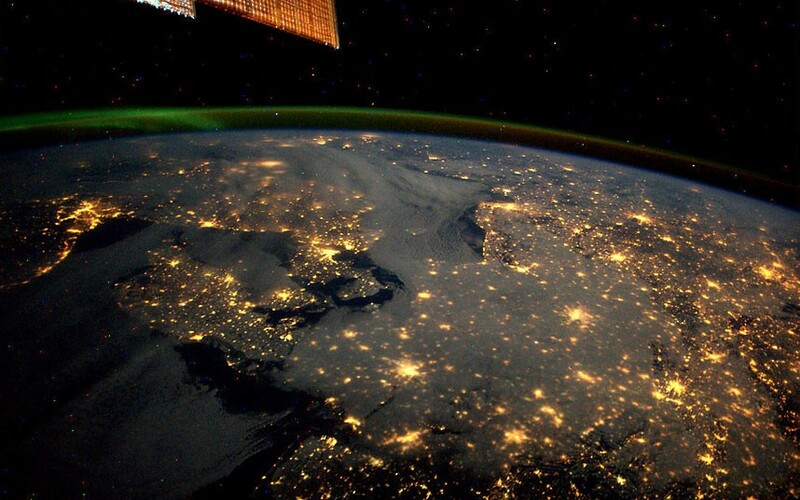 It’s one of the most stunning pictures of Earth that reminds people how beautiful and unique Earth is among the other planets and known heavenly bodies. The sad thing is that the planet that supports life is slowly dying due to negligence. Nowadays, the number of people who are becoming more aware and concerned about our present condition continues to rise. During the Earth day, people from different walks of life participated in this awareness movement. Famous bands staged fund raising campaigns in support of this event. Even religious leaders around the world have shown support by doing excellent social movements. There were thousands of Earth day events around the world and there were millions worth of pledges given by different organizations in show of support. Numerous projects have also been developed to lessen the carbon emission from fossil fuels. On top of that, governments set aside larger budgets for environmental education and projects. All these efforts won’t be in vain since we’re the ones who will benefit from it. According to the Italian astronaut who constantly sent images of the Earth, he felt like an “earthling”. He didn’t feel Italian anymore. There are truly no divisions when we talk about Earth since we will all suffer the same fate no matter what race and color if we disregard our responsibilities to the environment. Our planet Earth is a thing of beauty that is quite delicate and fragile. It’s true that change must really start within us. There’s no single insignificant act that we do when it is done for this little planet we call home.